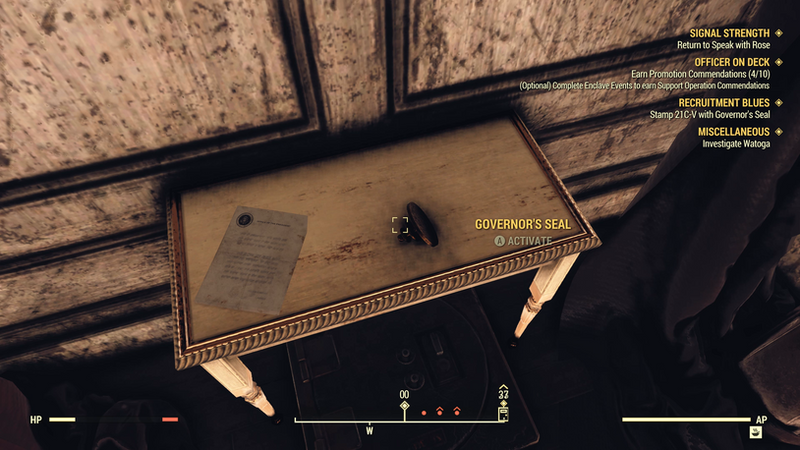 After you’ve completed the Brotherhood of Steel quest Defiance has Fallen, you must also complete the side quest Back to Basic at Camp McClintock to earn a Valid military ID. 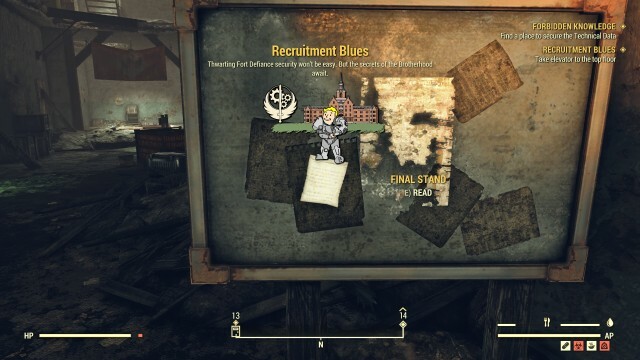 Once that quest is completed, then you can return to the Brotherhood quest line through this quest, Recruitment Blues. 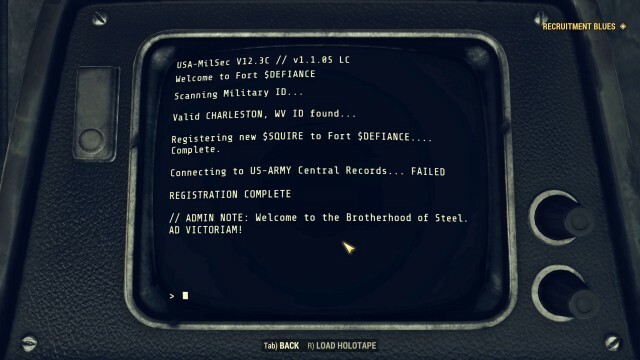 In this quest, you will have to travel to the Charleston DMV to get a valid government ID because, without it, you are unable to Join the Brotherhood. And here are the steps to complete the Recruitment Blues quest. The first thing you need to do is is travel back to Fort Defiance, once you’re there, head to the back north end of the building and up to the broken roof. 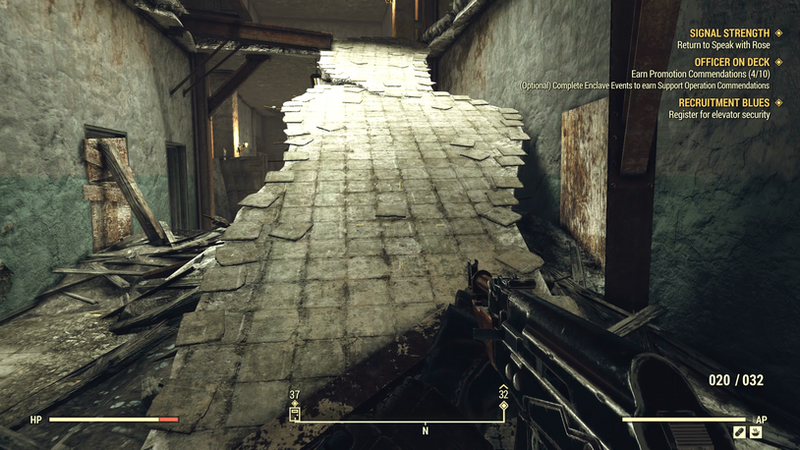 There is a small ledge sticking out, use that to cross the gap to the other side. Once you’ve crossed the gap, take the first door on your right, there will be a set of stairs you can take to the Third floor. 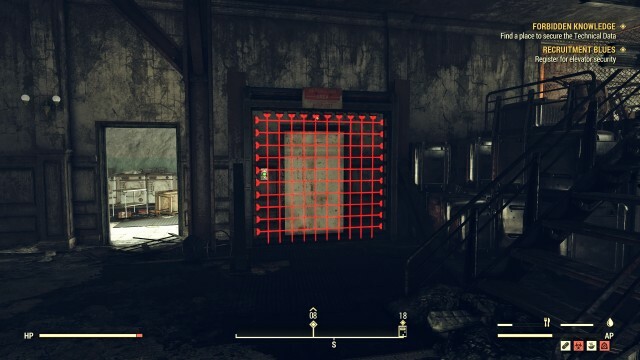 At the third floor, you will see the laser-grid guarded elevator. 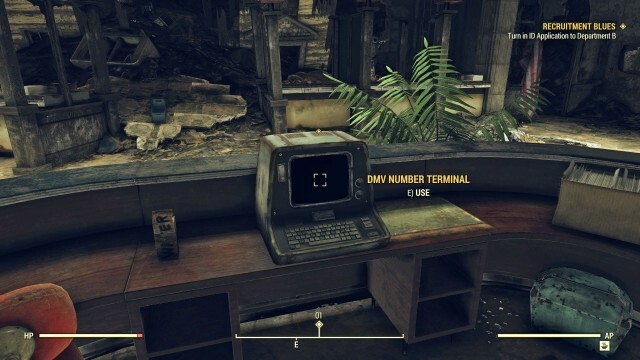 Interact with the terminal across from it and activate the scan under the option ‘Register New Personnel’. 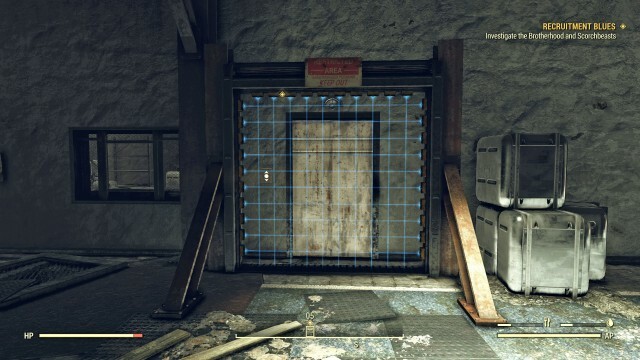 It will fail because you lack the proper ID, now continue to search the third floor for clues on how to bypass the security grid. 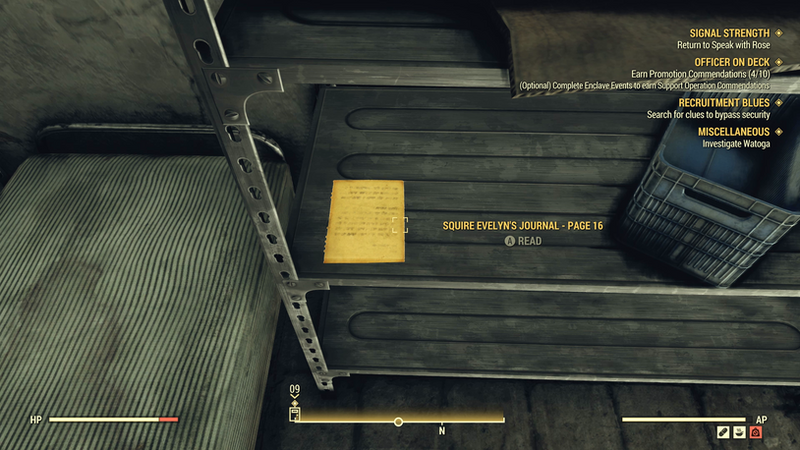 In the West end of the third floor, there are barracks across from a bathroom, find the Squire Evelyn’s Journal – Page 16 there. From the note, you will find out that you need a government issued ID to enter through the laser grid. You need to completed Back to Basic for half of the necessary government ID, and the other half is going to be a Government issued Drivers license which you can get from the DMV. Now you have to go to the Charleston Capitol Building and enter Charleston Capitol DMV. 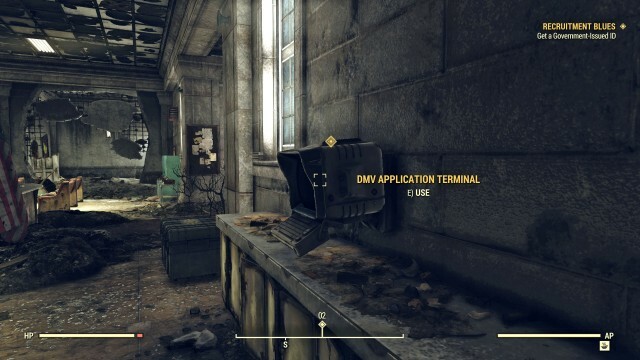 Inside the lobby, against the west wall, you will find the DMV Application Terminal. To start your application process, you will need the Government ID application form (DMV-AT-21C). 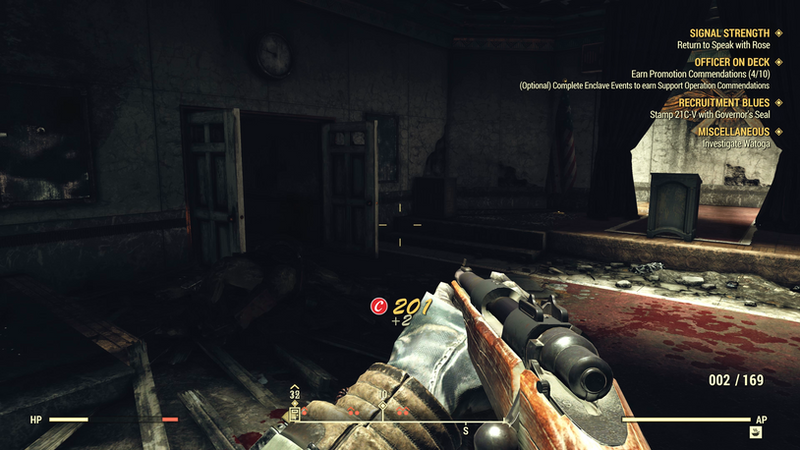 This will ask for the Soldier Certificate you earned for completing the Back to Basic quest. Answer the following questions (the answers don’t matter) and you will then be rewarded with Form DMV-AT-21C. 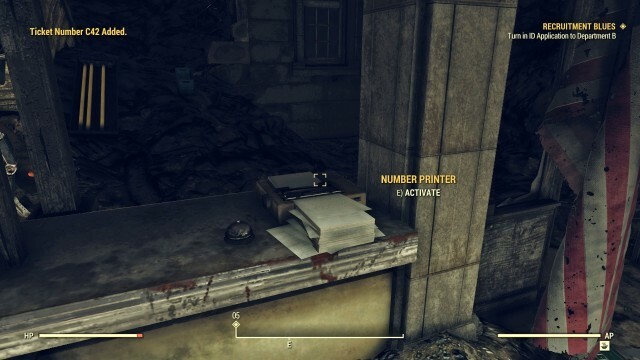 Now talk to DMV bot B2 in window 3, but you need to use the Number Printer to print your ticket number. Use DMV Number Terminal then Boot up Department B. Looks like that B2 forgot, he can’t accept this form and directs you to Bot C1 instead. So, it’s time to turn in the form to the (hopefully) right bot this time. Interact with C1 across the room who will again instruct you to take a number. Once you turned the form in, it seems there was an error, go back to the DMV Application Terminal, select the Option [Error Code Handling]. From the List of Error codes that appear you will see Error code 34B/1, select it and find out what exactly the issue is. You will find out that the DMV can verify your application with a Valid Birth Certificate, you can solve this by getting the seal of the Governor. So, you will have to exit the DMV and go across the way to the Charleston Capitol Courthouse. 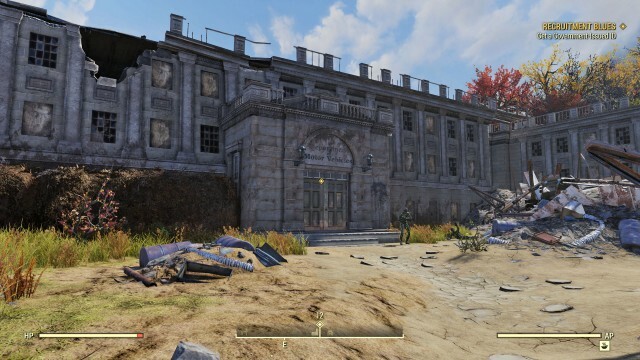 Fight your way through the Super Mutants inside, to the south end of the building. On your left side in the room with the podium, there is a double doorway you will want to walk through. Finally, you will notice the Governor’s office in front of you, right behind his desk, on a small table will be the Governor’s Seal. You need to activate the seal to receive your stamp, return your Stamped application to C1, take a photo, and return to Fort Defiance. 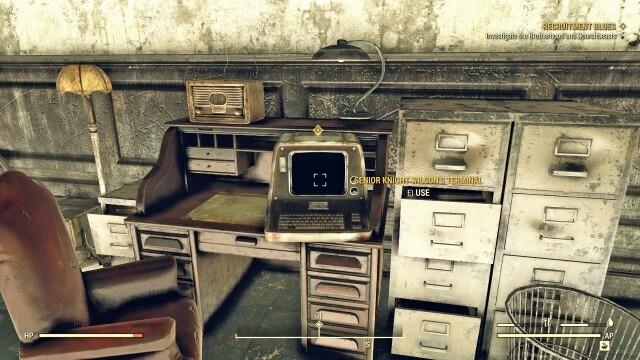 Once you’re in Fort Defiance, use the Brotherhood Personnel Terminal on the third floor, then Register new personnel > Scan military ID card. Now you will able to use the elevator and go up to the fourth floor. Congrats! 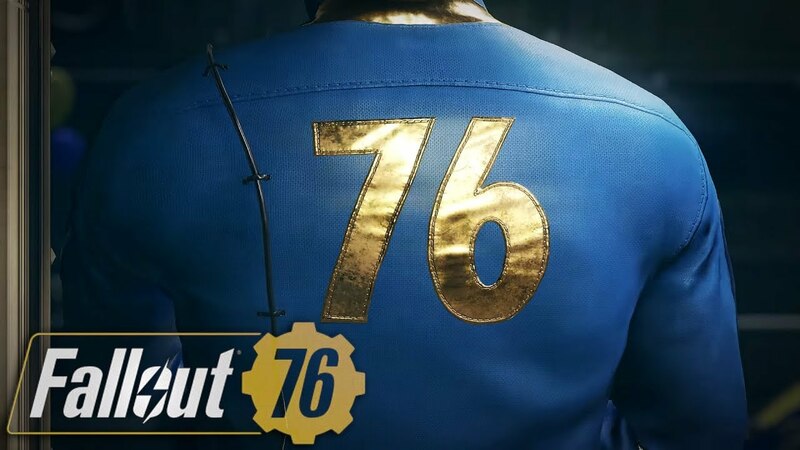 This quest is completed and it is time to move on to the final Brotherhood of Steel quest, Belly of the Beast.